We had the pleasure of working with the Nonprofit Roundtable just last month on a soft launch of their new brand and to produce their annual meeting, which featured compelling speaker, Dan Pallotta. Our suggested strategy for integrating the new organizational brand into a larger event branding strategy was two pronged, featuring, both, perceptible and subliminal branding approaches. The goal was to create an experience and environment that highlighted the brand prominently, but not overwhelmingly. One that was a short term action with long term value. What did that look like? Perceptible Branding: Integrating graphic representations of the brand and the company/organization’s name in highly visible ways. 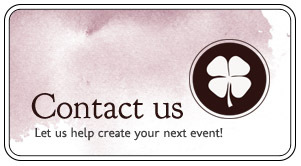 Subliminal Branding: Bringing forth elements of the brand and weaving them throughout the event experience. 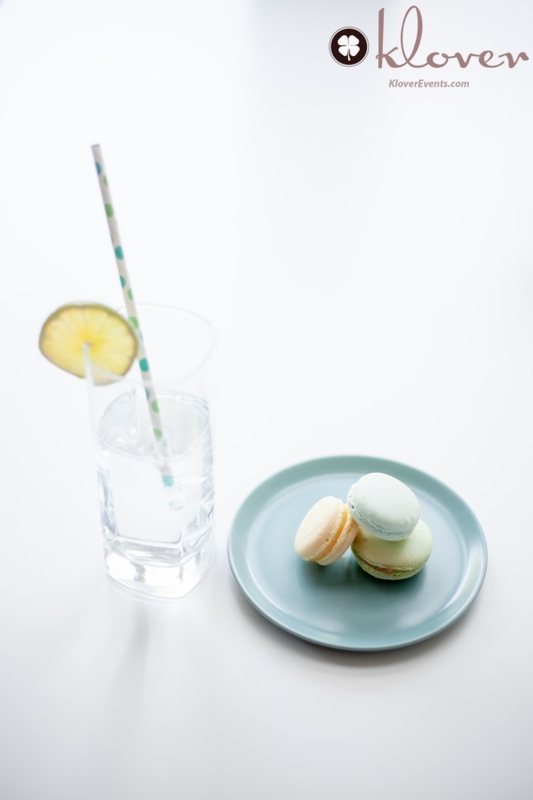 The central component of the suggested subliminal event branding design was the on-brand macaron display. Much like the membership of the Roundtable, the macarons, already elevated on a pedestal, are strategically positioned in a group to support one another. 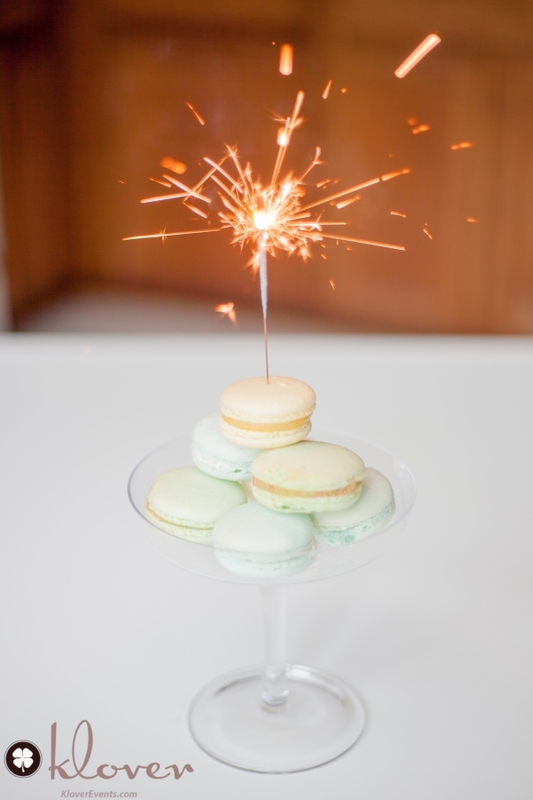 We also suggested featuring vintage paper straws carrying through the brand colors, along with a celebratory version of the macaron display with mini-sparklers. You’ll see the new brand, developed in conjunction with the magnificent team at Neimand Collaborative, rolled out completely over the next few months. 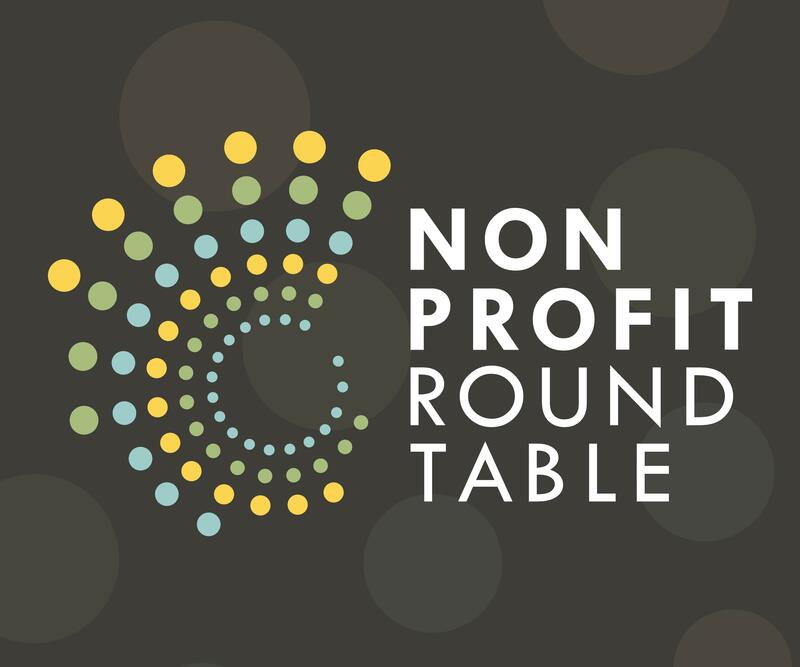 We congratulate the Nonprofit Roundtable on their tremendous accomplishments over the past year, an outstanding annual meeting and look forward to seeing more of the superb advocacy and leadership efforts the Roundtable provides to nonprofits throughout the region. 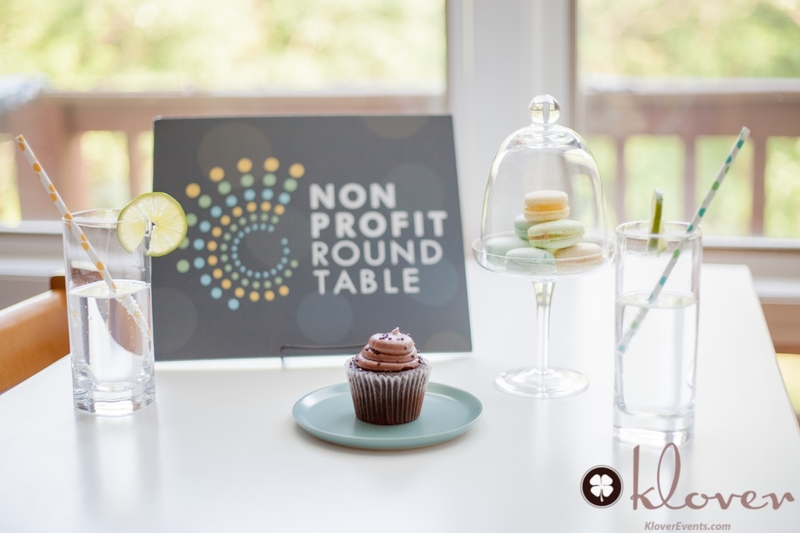 Huge thanks to Erika Layne Photography for capturing the branding details for our client, the Nonprofit Roundtable!